Thank you so much for being such a loyal customer! We appreciate your business. We have a large piece (paper/canvas) of an old, odd material from Europe. It is 52"w x 59"h. How do we mount this this to the backing so it doesn't slide? Thank you for your inquiry. 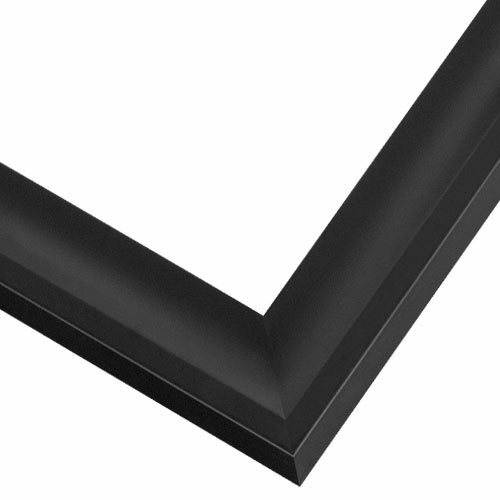 We recommend adding the Acrylic Front & Foamcore Backing to your frame purchase. The Acrylic is a glass substitute we use to protect your art from fading and it is shatterproof making it a safer option in transit. You will put your artwork between the acrylic front and the foamcore backing essentially making a sandwich. This will keep the artwork in place and prevent any sliding. If there is real value to the artwork, I would suggest a hinge mount with linen acid-free tape. If the piece is a reproduction with low value, you may want to have the piece dry mounted by a framer with a dry mount press.